Mountain Home, AR (January 19, 2017) - Michigan Elite Series pro Chad Pipkens, fresh off a Bassmaster Northern Open points title, will join the Bass Cat Boats National Team, running a Cougar FTD for the 2017 tournament season. 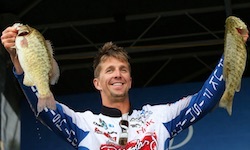 In addition to his recent points title, Pipkens won the 2014 Bassmaster Northern Open on Lake St. Clair to qualify for the first of two consecutive Bassmaster Classics. He joined the Elite Series in 2013 and has finished in the money in just under 50% of his Bass Anglers Sportsman Society (B.A.S.S.) appearances, including eight Top Tens. 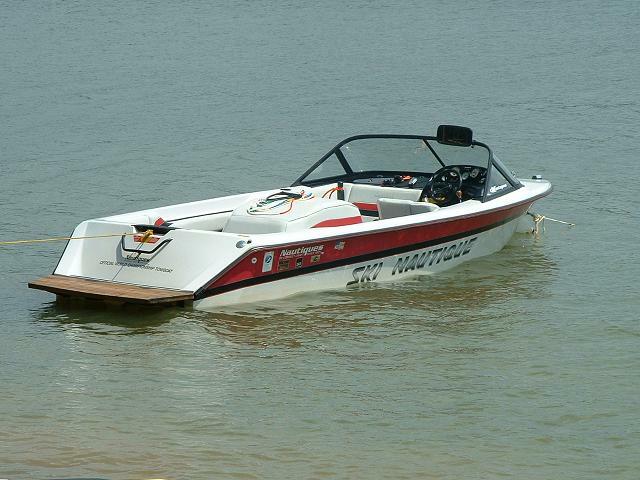 His best finish on the Elite Series was at Maryland’s Chesapeake Bay in 2015 where he placed third. “I’m looking forward to starting a new relationship with a company that is family owned,” said Pipkens, who will strap a Suzuki SS 250 on the back of his new Cougar FTD. “Everybody knows Bass Cat boats are extremely fast, but I fish a lot of big water up north and I’m most excited about the rough water ride handling,” added Pipkens.